Thanks for your interest in our service. Please fill out the form below and we will respond promptly. There is a $150.00 deposit at time of reservation. For groups of three or four anglers there will be a $300.00 deposit. Deposits are non-refundable within 14 days of reservation. If guide cancels due to weather/river conditions you can reschedule for a later date, or your deposit will be refunded. 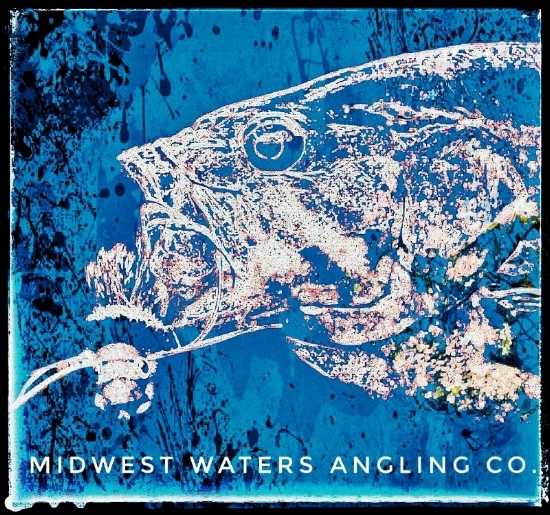 Thank you for your interest in taking a trip with Midwest Waters Angling Company. We will get back to you ASAP with the information that you have requested.